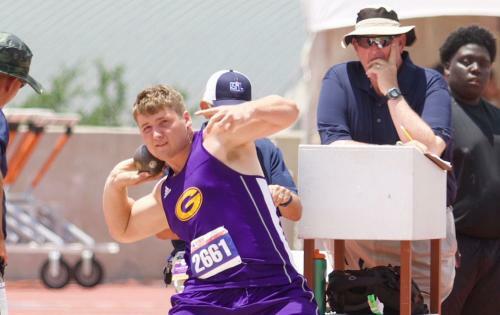 Ryan Pickett defended his state title in the 2A boys’ shot put. 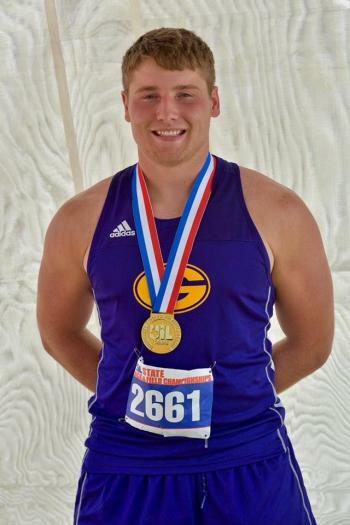 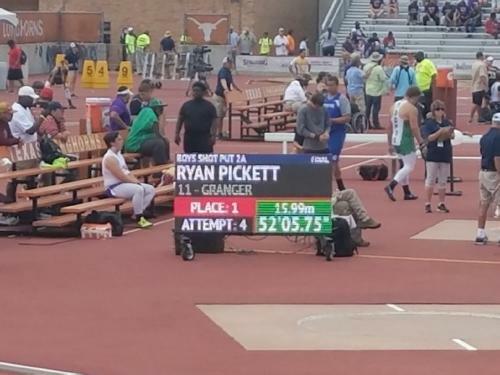 Pickett, a junior at Granger ISD, wins his second gold medal with a throw of 52-05.75. 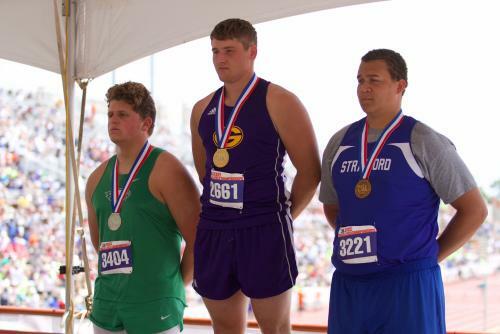 Congratulations Ryan!